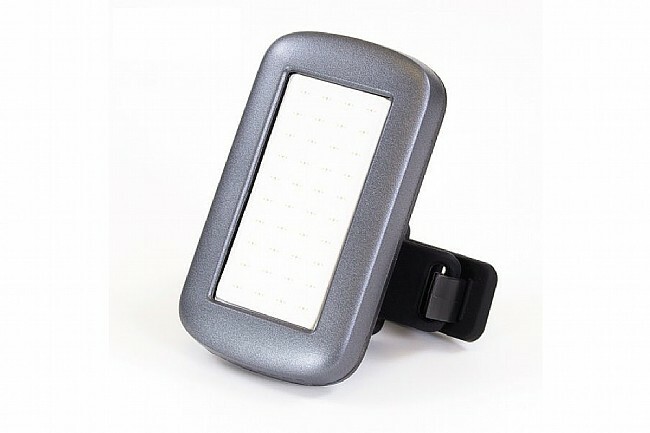 Serfas' UTL-9 Flat Panel LED Rear Light features a super bright UTL-9 Flat Panel LED light; it's a great everyday, versatile rear-facing light that's easily mounted practically anywhere imaginable with the included rubber strap mount and built-in metal belt clip. 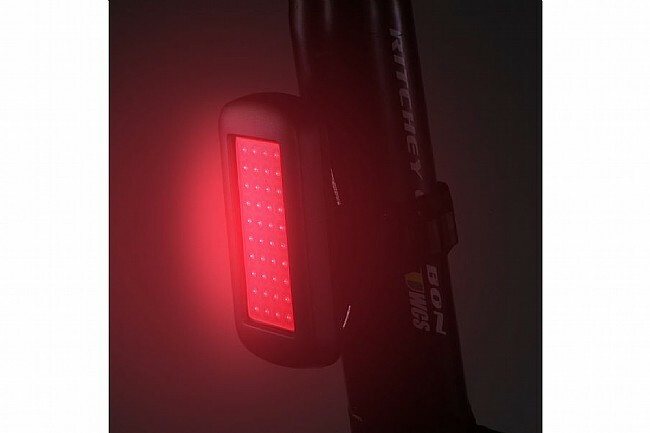 The panel of 40 micro LEDs emit super bright red light, ensuring visibility wherever you ride. Max lumen output of 40. 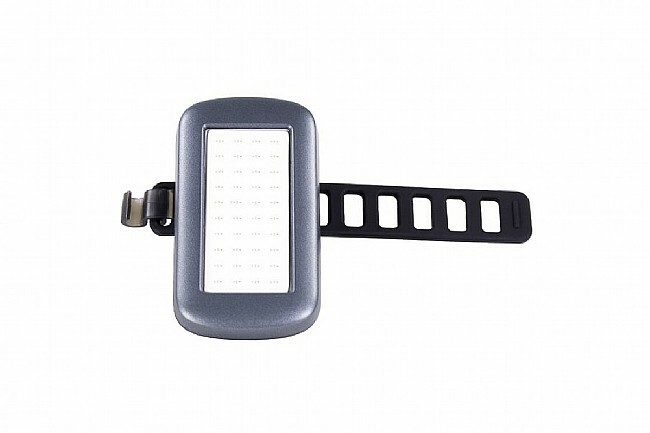 Built-In metal belt clip & rubber strap mounts. Solid Modes: High (20 Lumens) - 3hrs; Low (10 Lumens) - 6hrs. Flash Modes: Daytime Flash (40 Lumens) & High Flash (10 Lumens) - 12hrs. 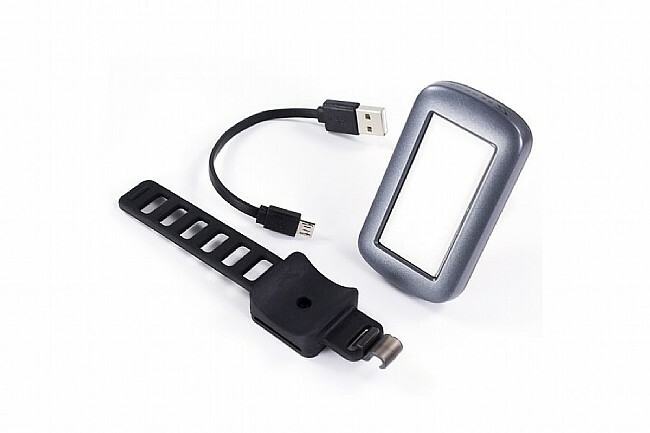 Really easy to install , easy to recharge, and super visible. I bough 2 one for mtn bike and road bike. This is of the best lights I had bough and friends like. If you are the kind a cyclists that want to be visible on the roadtrail so it is 100% recommendable.